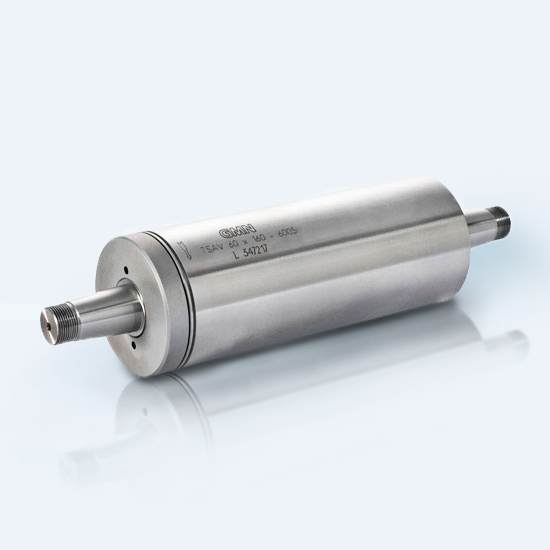 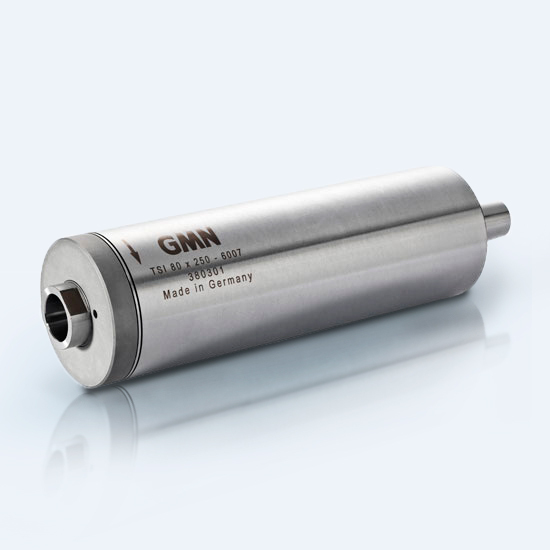 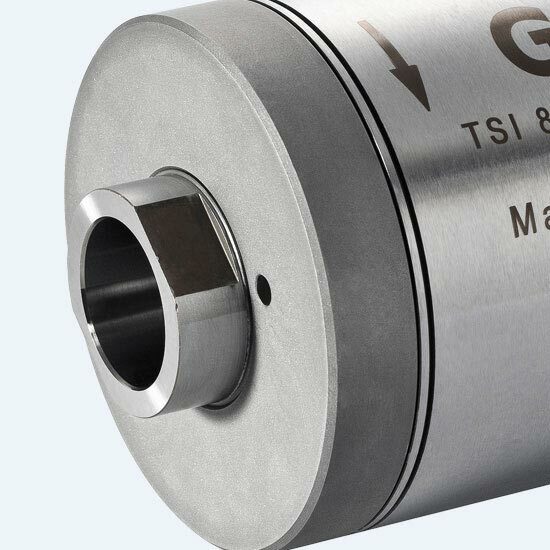 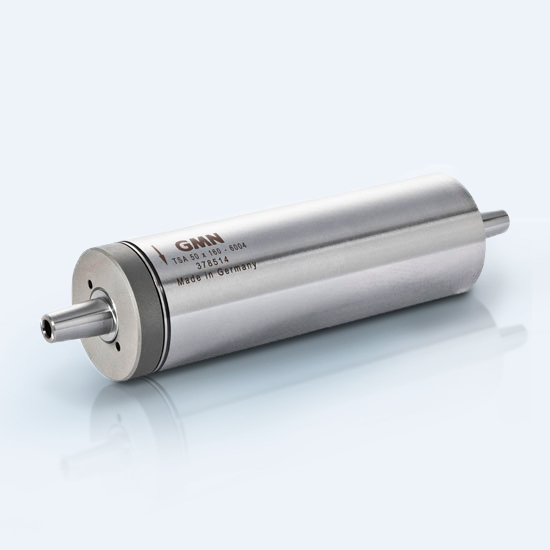 Current series for external-driven GMN tool spindles follow the first grinding spindles made by GMN in the 1930s. 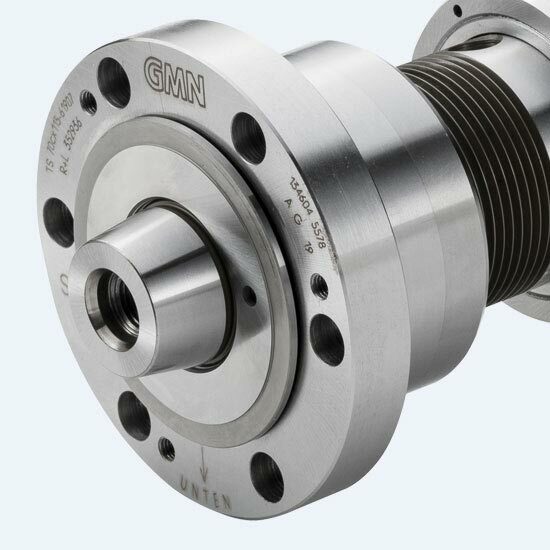 Then and today, we provide simple, but robust and functional spindles that reliably fulfill their tasks. 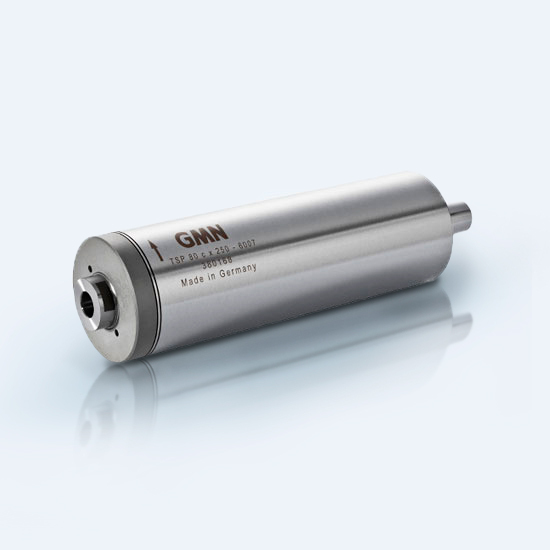 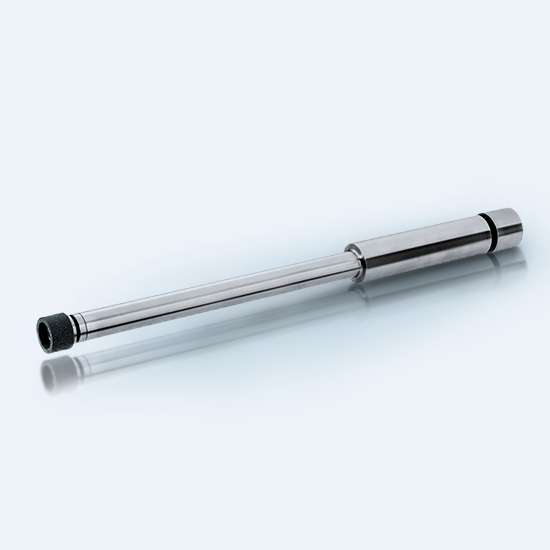 Depending upon the customer’s tool selection, spindles are available with various tool holders. 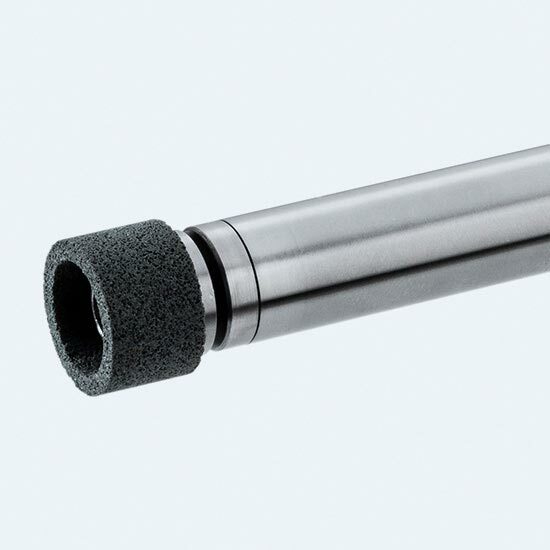 For drilling with small, middle-sized and large diameter in high and wide speed ranges. 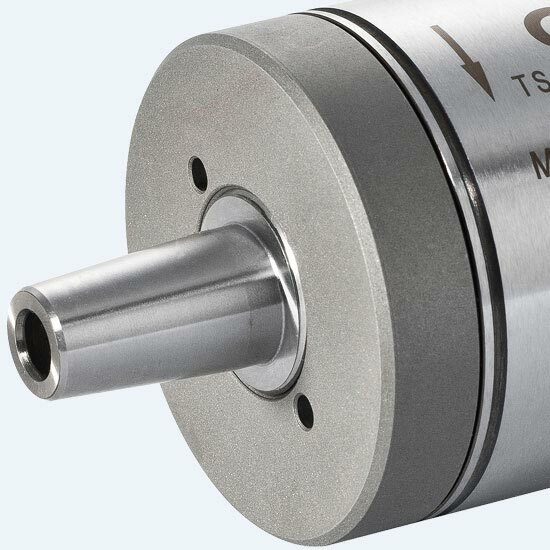 For machining medium-sized and larger, deeper holes. 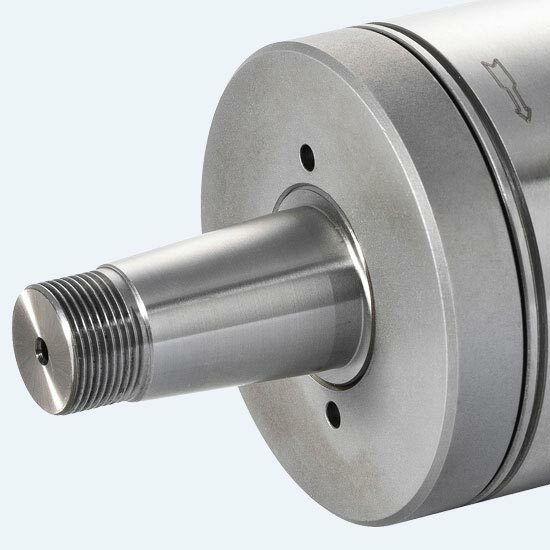 The spindle dimensions of this series are designed depending upon the machining tasks. 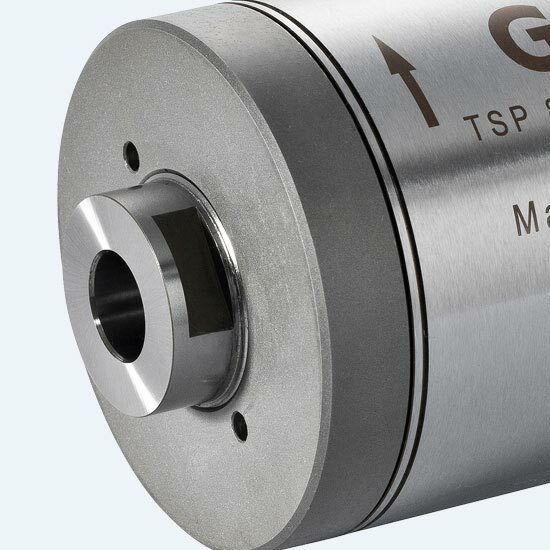 For machining larger, deeper holes under high loads and high requirements for stiffness. 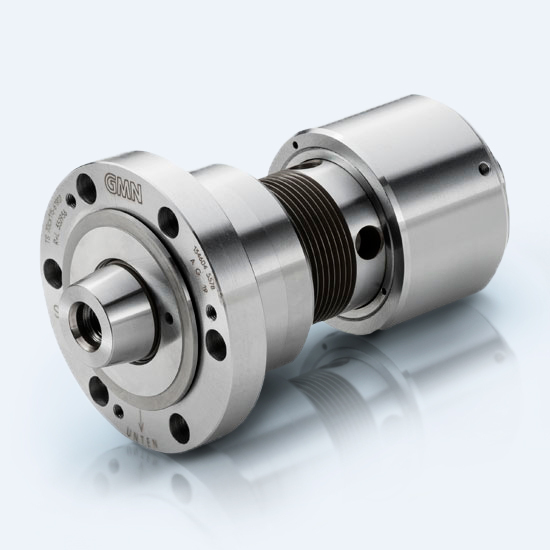 Customer-specific design for all applications.